Recently Maybelline has launched their Rebel Bouquet collection, with new lipsticks, Nail polishes, foundation etc. 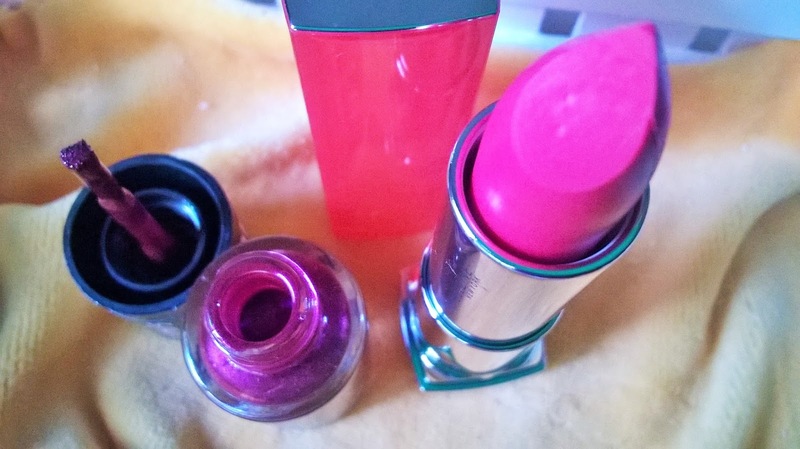 I have got few lipsticks and nail polishes. Today I will be doing a Tips & Lips post with the Maybelline Rebel Bouquet ColorSensational Lipstick in REB02 & Color Show Bright Sparks in Glowing Wine. 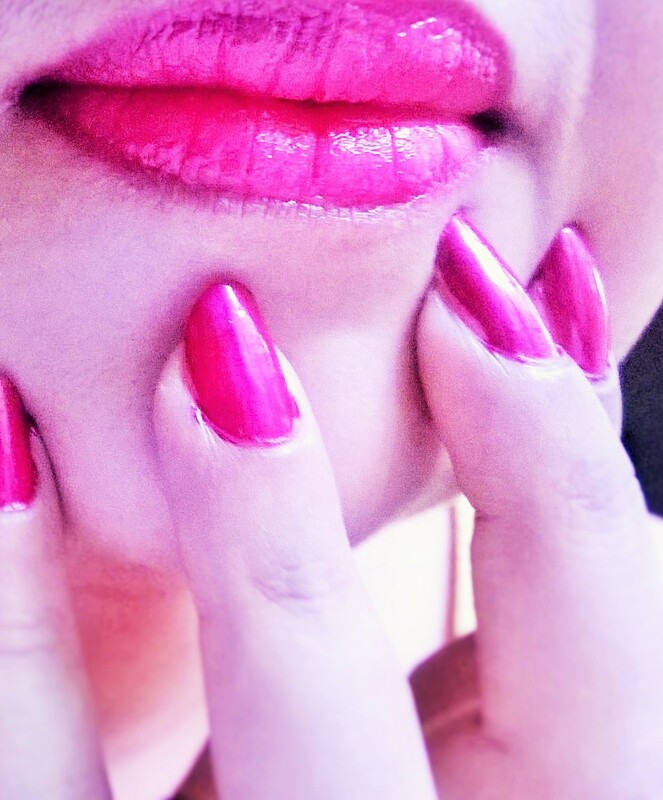 Now lips blossom with attitude as pastels go bold and rebellious! Taking inspiration from the Rebel Bouquet Collection that encapsulates the trendiest shades for this Spring Summer, Color Sensational- Maybelline New York’s power franchise at the helm of new shades and textures brings to you Color Sensational Rebel Bouquet. This range of six flirty, edgy and fresh floral shades is perfectly in-sync with this season. The Rebel Bouquet lipsticks consist of pure pastel bright pigments that give crisp and rich colour. The colour bloom technology with honey nectar formula makes the texture feel creamier and softer on the lips. Now pout in the most gorgeous shades. 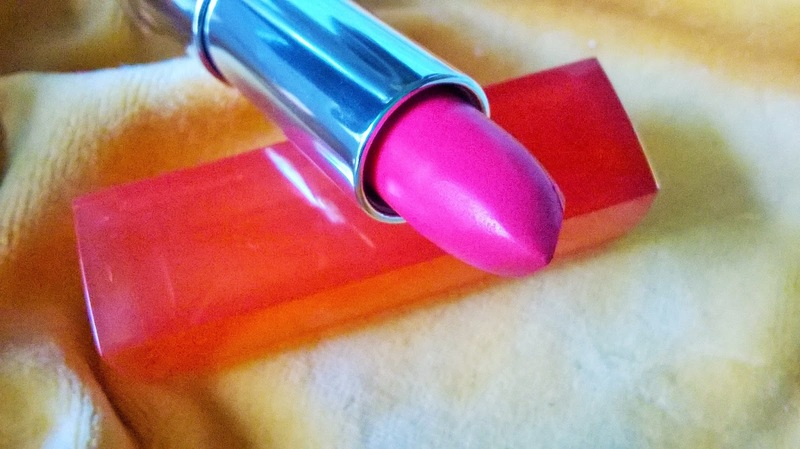 My Experience: The Maybelline Rebel Bouquet ColorSensational Lipstick is available in 6 bright shades and today I have picked up the REB02 shade. It is a bright pinkish shade, very creamy in texture and a bit glossy in finish. It is not very pigmented, and has a consistency of a lip balm. But it is quite moisturizing for the lips. The colour is very pretty but takes time to show on pigmented lips. Add a bright pop of colour to your tips with the Maybelline Color Show Bright Sparks Nail Polish Collection. The Maybelline New York Color Show Bright Sparks Collection presents eye-catching nail shades inspired by colors trending at the New York Fashion Week. 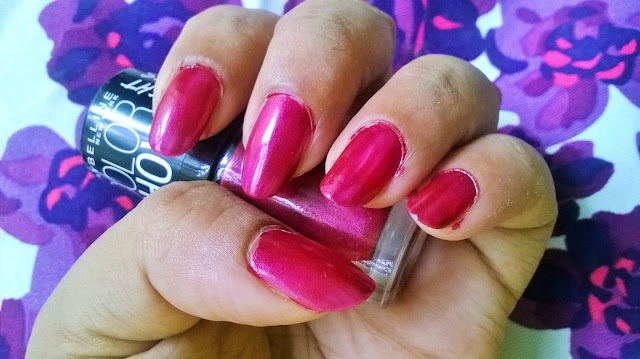 This collection offers 8 glitzy nail polish shades, with each shade being hand-picked by India's top beauty bloggers. The range includes glamorous shades like Glowing Wine, Power of Red, Firewood Brown, Blazing Blue, Spark of Steel, Burnished Gold and Molten Maroon. Color your nails with Color Show Bright Sparks nail colors and stay fashion-forward this season! 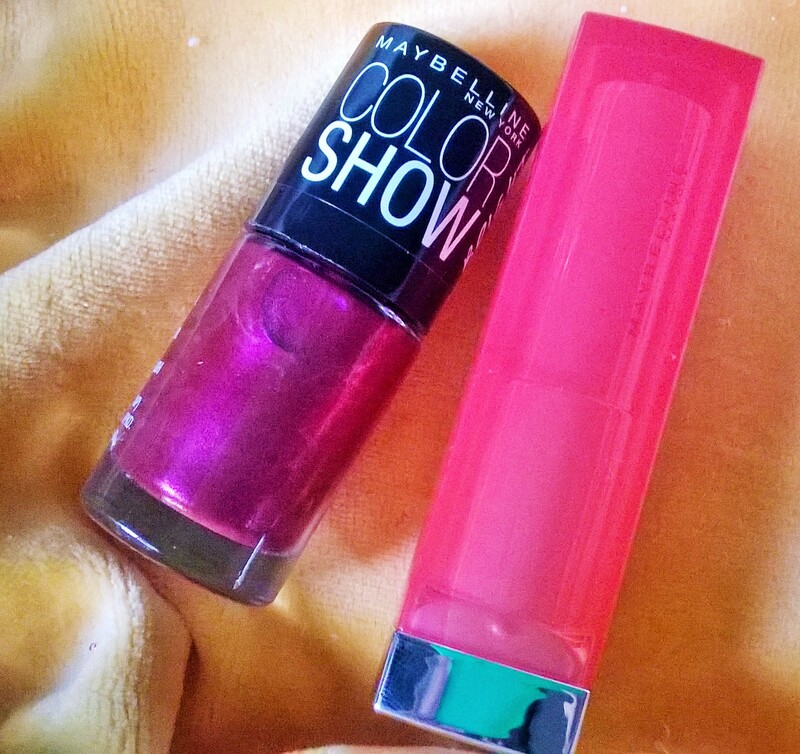 My Experience: This is not the first time I am using the Maybelline New York Color Show Bright Sparks. I love most of the 8 shades and the one I picked is Glowing Wine. 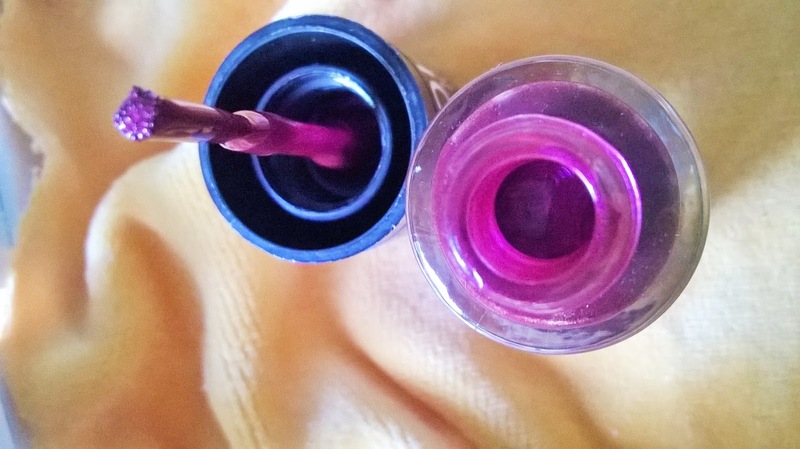 As it says, it is truly a glowing and dazzling wine shade, that appears brighter once applied. It is perfect for Indian complexion, does not chip that easily and gives a nice color pay off in just one stroke. 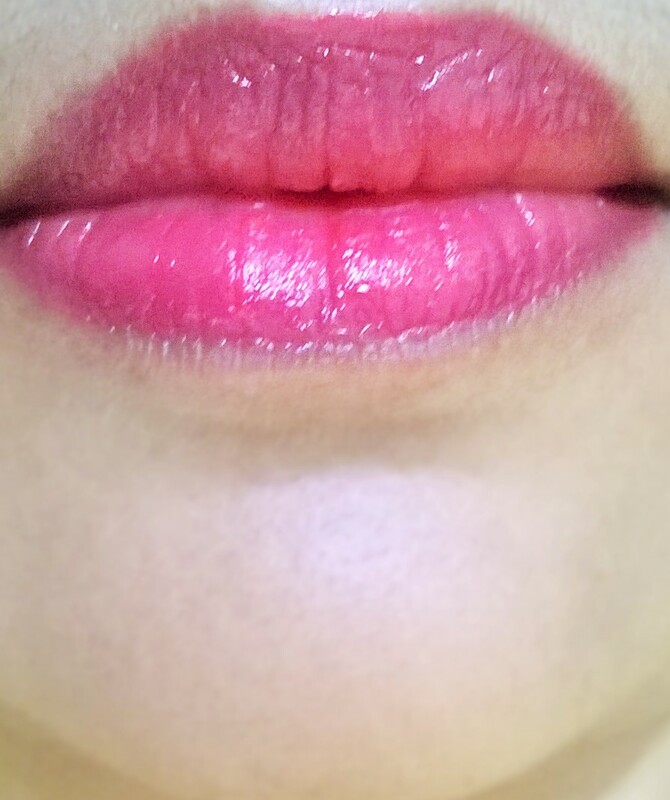 So, here is the Lip & Tip moment with the Maybelline Rebel Bouquet ColorSensational Lipstick in REB02 & Color Show Bright Sparks in Glowing Wine. 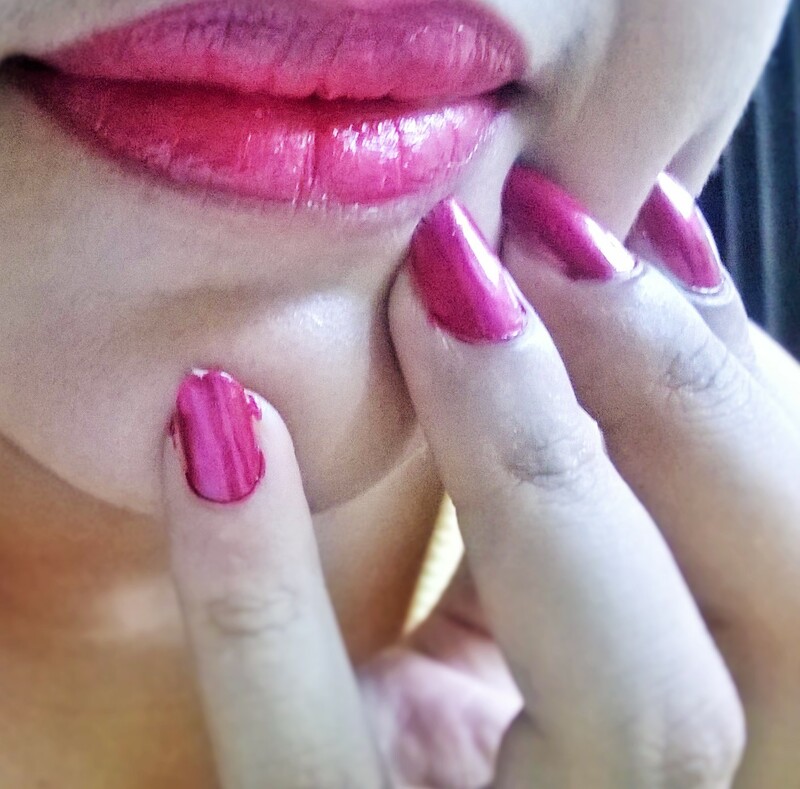 How do you like this Lip & Tip with Maybelline Rebel Bouquet. Do let me know and I will be back with another Lip & Tip moment next week.